We apologize for any intermittent issues experienced when viewing our website over the last week. We have resolved any persisting issues and we thank you for your patience. A team of tier 3 professional engineers focused on your security. 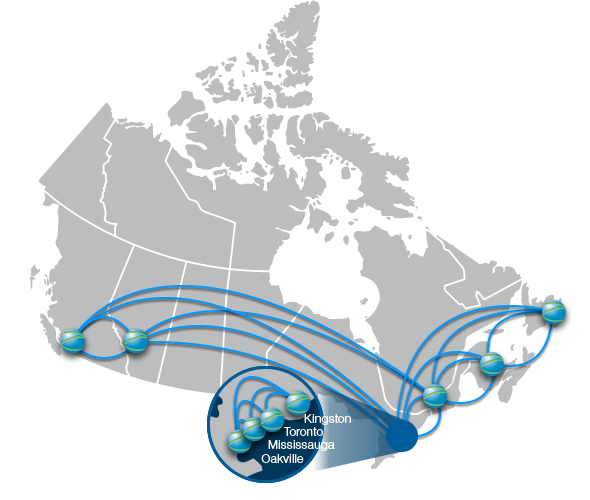 With 9 data centers across Canada, we ensure your data is always backed up and protected on Canadian soil. Whether you’re a small business of 5 or a corporation of 5,000 – we can keep you connected & secure! Bring your phone and data networks together into one! SIP trunks allow for flexible, cost-effective scalability and enables you to increase the number of individual voice sessions on an as-required basis, so you only pay for what you need. We keep your voice communications private & secure when it counts. With 9 geographically distributed and redundant environments across the country offering automatic backups & built-in failover, your data is always safe, secure, and accessible. Secure SIP, SRTP encryption, VLAN segmentation, and MPLS routing are just a few of the ways Telecom Metric protects your business’ sensitive voice data. We actively monitor all layers of network traffic to prevent intruders from unauthorized access, DoS attacks, Toll-Fraud, and other common vulnerabilities. Learn More about how Telecom Metric can protect your phones. Good news for Canadian companies looking to keep their private data local! 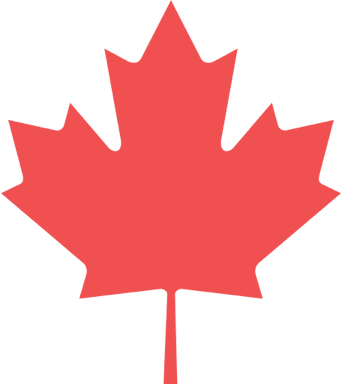 Canadians look to Telecom Metric as the leading business VoIP solution provider because we work with you to ensure that your business remains compliant with all Federal and Provincial privacy laws. Our goal is to help Canadian businesses succeed by providing a truly Canadian service that is fully equipped, connected, and supported. We take networking and communications to the next level. With 9 failover points across the country, your data is always safe, secure, and accessible. Our experienced team members are ready to answer your questions and make you feel confident about upgrading your cloud-based communication solution. We’ll work with you every step of the way, demonstrating why we’re Canada’s business VoIP solutions provider and top choice for reliable voice communications. Have concerns about the security of your current phone system? Let us assess your current setup and see how we can help keep your phone data private, secure and redundant. Contact Telecom Metric for a Phone Security Assessment. Get In Touch about keeping your phone system safe.